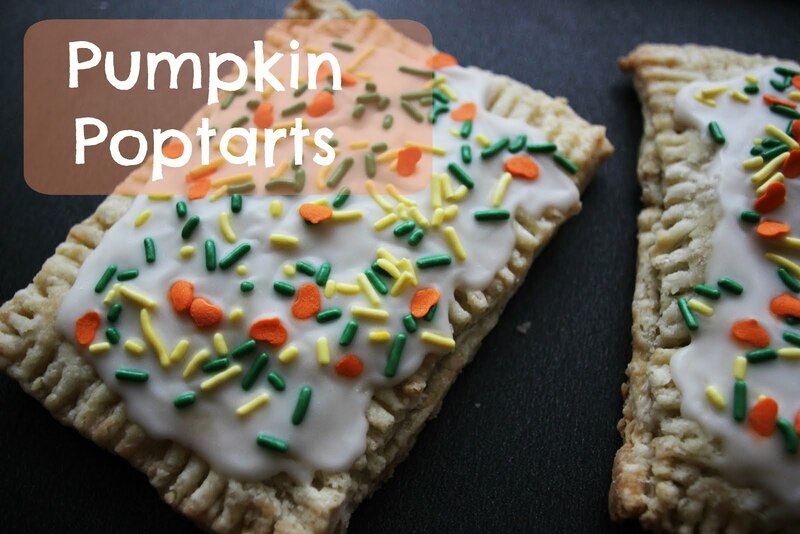 Today's recipe is for pumpkin poptarts! This is so incredibly easy but looks amazing and tastes wayyyyyy better than store bought poptarts (sorry poptarts, but ew). I used homemade pastry instead of store bought and I used maple syrup instead of maple flavoring. 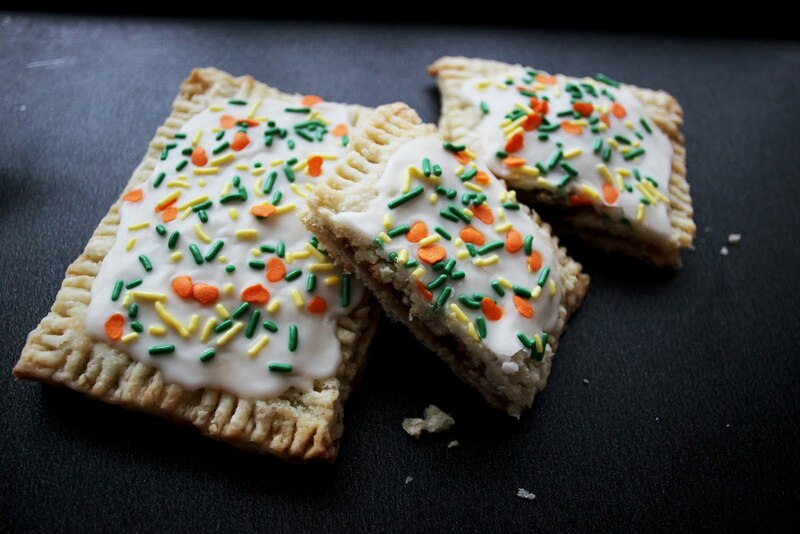 You definitely do not have to make your own pastry! I happened to have extra from my thanksgiving pecan pie so it made sense to use it up, but store bought would be so much easier. 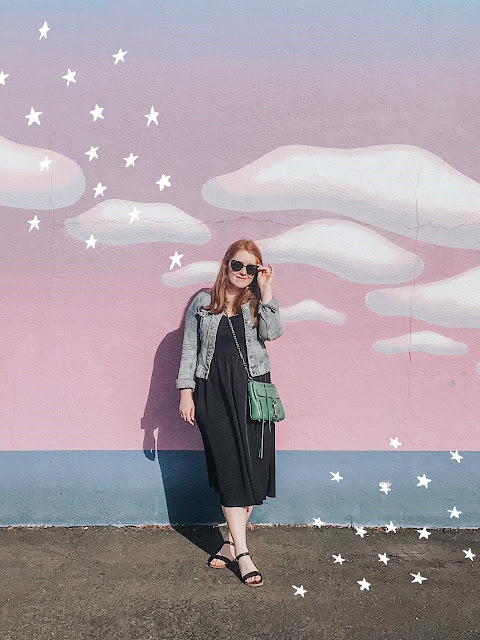 Let's get into the nitty gritty of it! 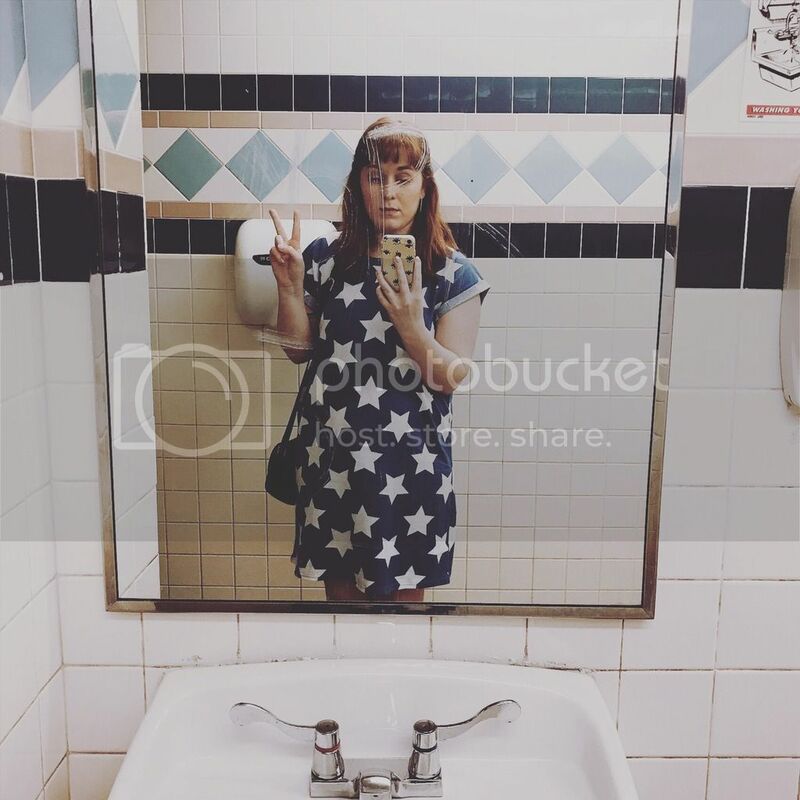 Excuse the not very aesthetically appealing mixing photo - I tend to be a messy baker. 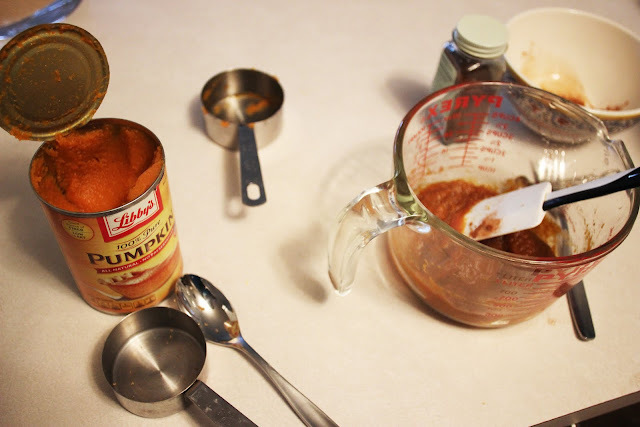 I mixed up the filling: pumpkin, maple syrup, pumpkin pie spice (here's a link to make your own like I had to! ), brown sugar and a bit of salt. 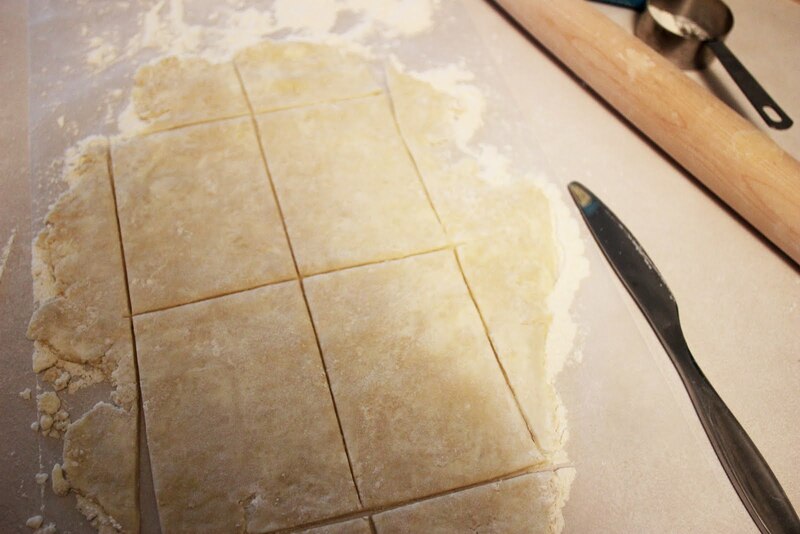 Then roll out your pastry and cut out equal size rectangles. 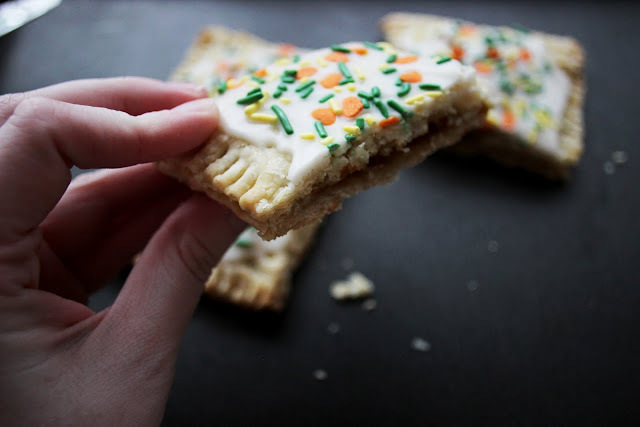 I made mine quite big so I only made two poptarts, but if you have more pastry you can easily make 4 large ones or 8 smaller ones. 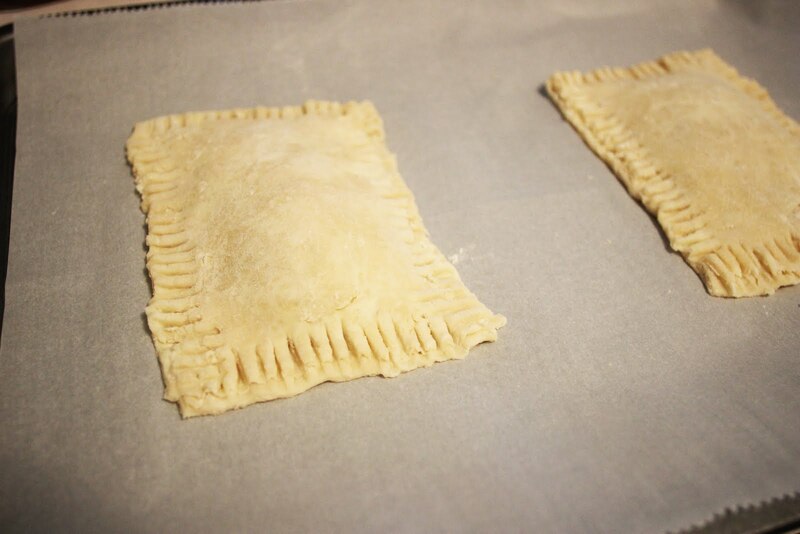 Place one rectangle of pastry on your parchment lined baking sheet, spoon a generous amount of filling on top, and place another rectangle on top. Then crimp the edges together using a fork. 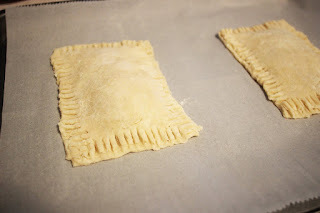 I found this part a bit difficult because my pastry was a bit too floury, so if that's the case you may want to bind the edges together with a bit of water, milk, or egg wash before you crimp it. Once they come out of the oven let them cool completely before mixing up your glaze. I had to modify mine because the recipe calls for milk and I did not have any, so my glaze is powdered sugar, maple syrup, and a bit of water. Mix until the consistency is right, if you go overboard and it gets too runny, just add more powdered sugar and it'll firm up again. 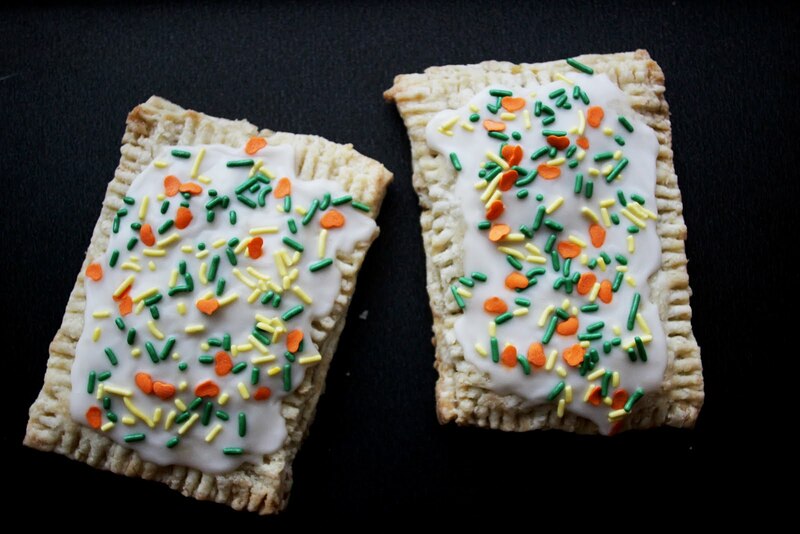 I added some festive fall sprinkles and then let the icing harden and you're ready to eat! Please be assured that as soon as these photos were taken I gobbled them right up. So simple and delicious, these would be some impressive for any holiday breakfast!